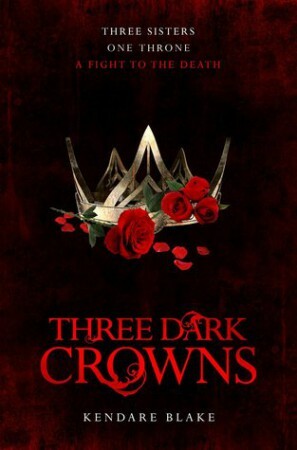 I don’t know what I was expecting from Three Dark Crowns, but I didn’t like Blake’s debut novel, and so my hopes weren’t set too high for this fantasy series. 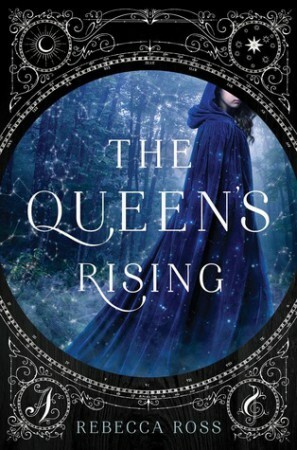 I think having low expectations really helped me enjoy the book, because it’s by no means the best fantasy story I have ever read, but it was certainly entertaining. To be honest, I completely forgot about the release of King’s Cage last year when I was in my epic reading slump. 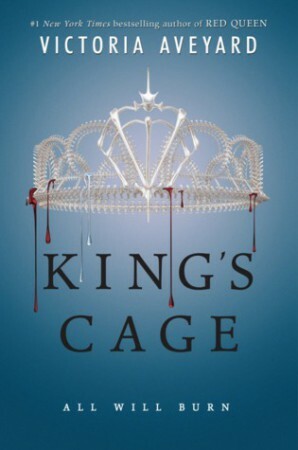 I really enjoyed the first two books in the series, so I kept meaning to get hold of King’s Cage ASAP but it just didn’t happen. 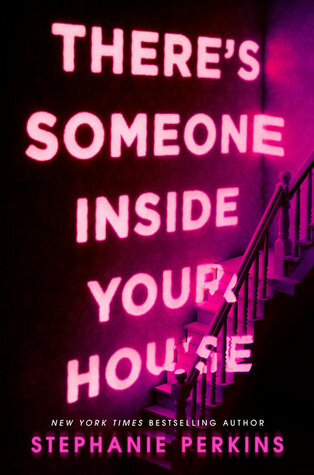 BUT, I have finally read it, and I reeaaaally enjoyed it. I’m kind of glad that I waited so long to read it because THAT ENDING. 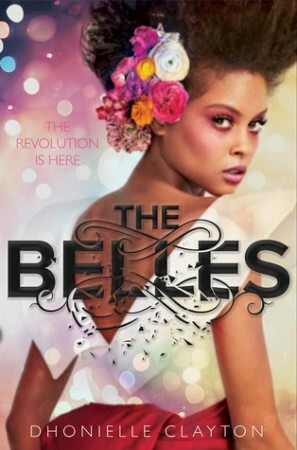 I am so, so disappointed by The Belles. It’s possibly one of the most hyped books of the season, and I was really excited to get my hands on it, but it turned out to be a massive disappointment. 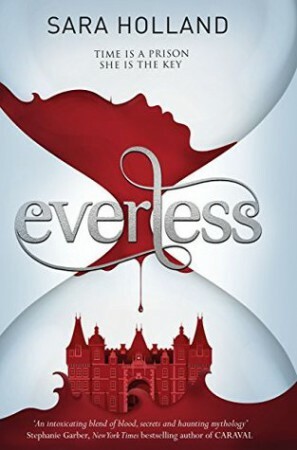 I went into Everless thinking it was a time travel/fantasy book but I was kinda wrong. It’s actually about a girl who can manipulate (i.e. stop and slow down) time. It’s not quite the same thing. I need to start reading synopses before I request things.